Below are a few links to some herbal recipes I thought might interest you. I will be adding these and others to my Still Room Book. 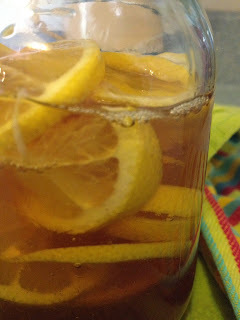 What is your favorite herbal Spring tonic? One of mine is simply wandering the herb garden in bare feet and touching and sniffing the herbs! Having a cup of tulsi or lemony herb tea in hand makes it all the nicer.